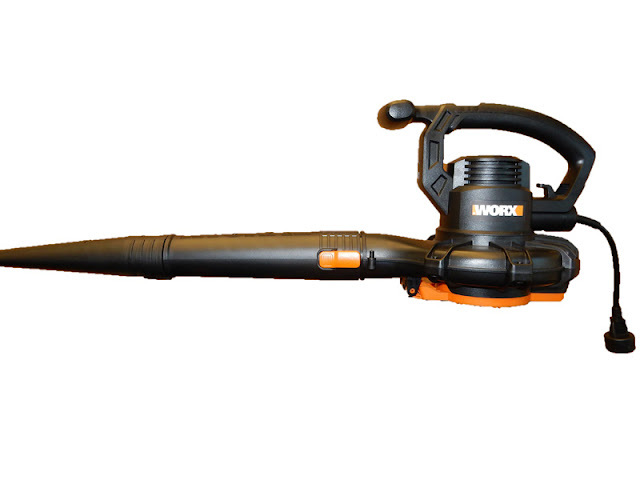 Worx always managed to produce good products. It is disappointing to see this news this time. I hope they manage to fix the issue and relaunch the blowers.